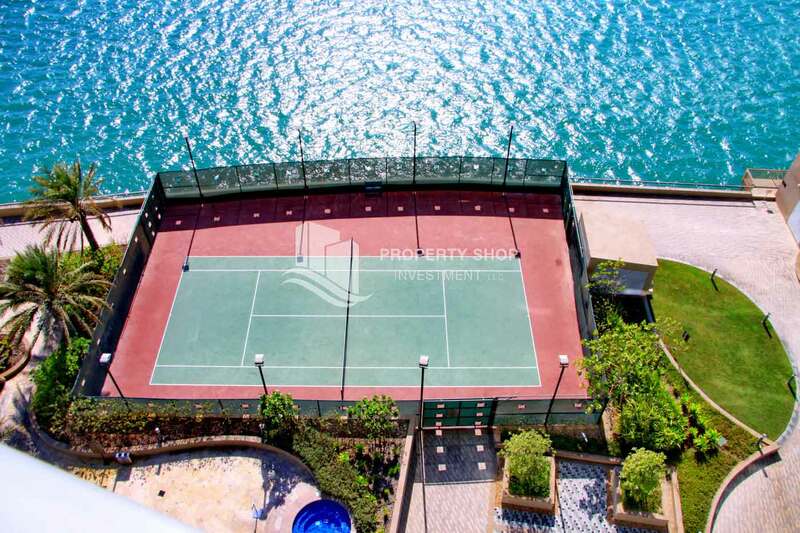 2 Bedroom, Full Sea and Marina view. 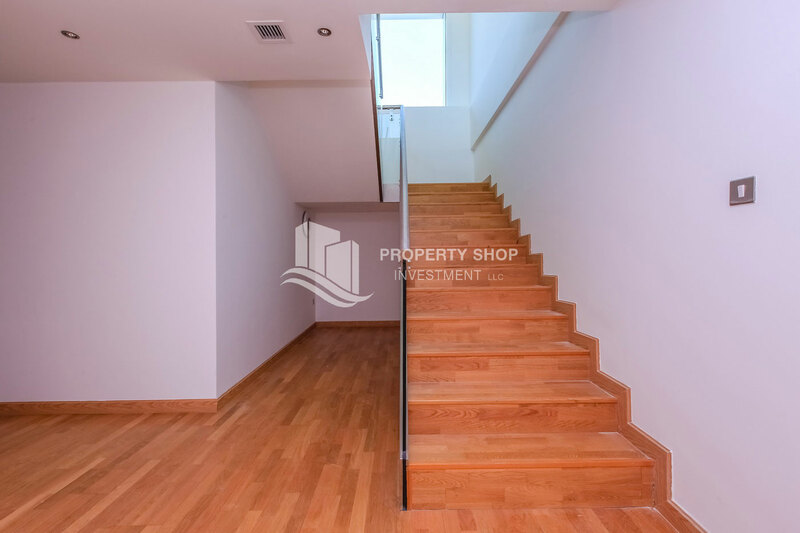 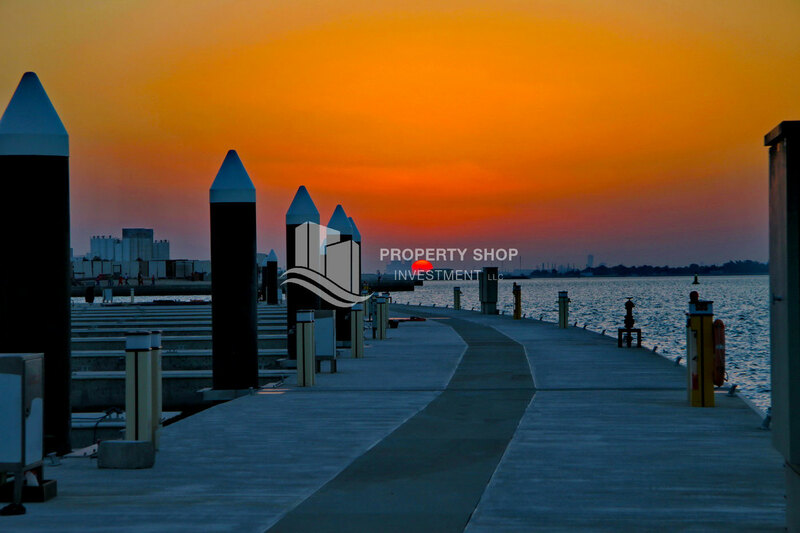 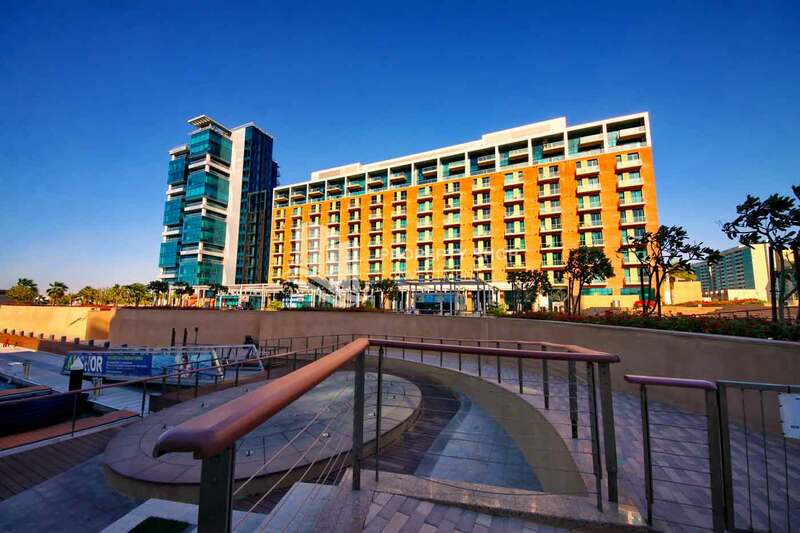 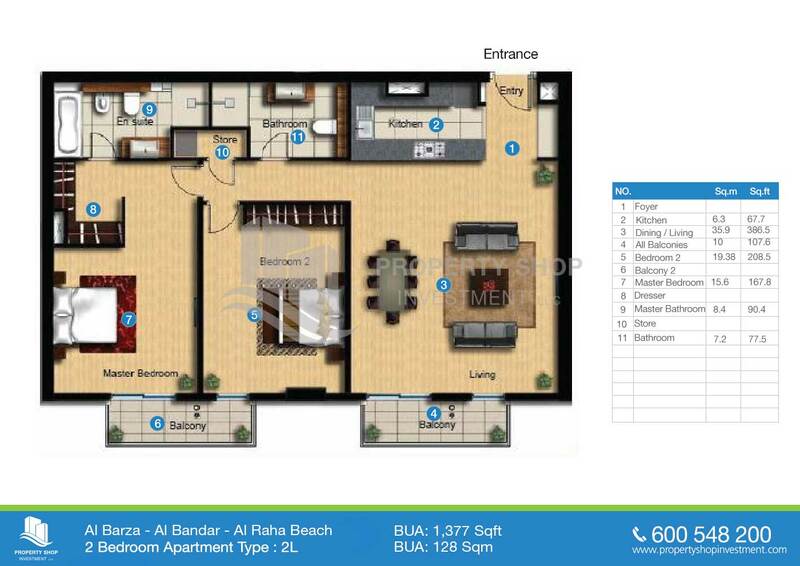 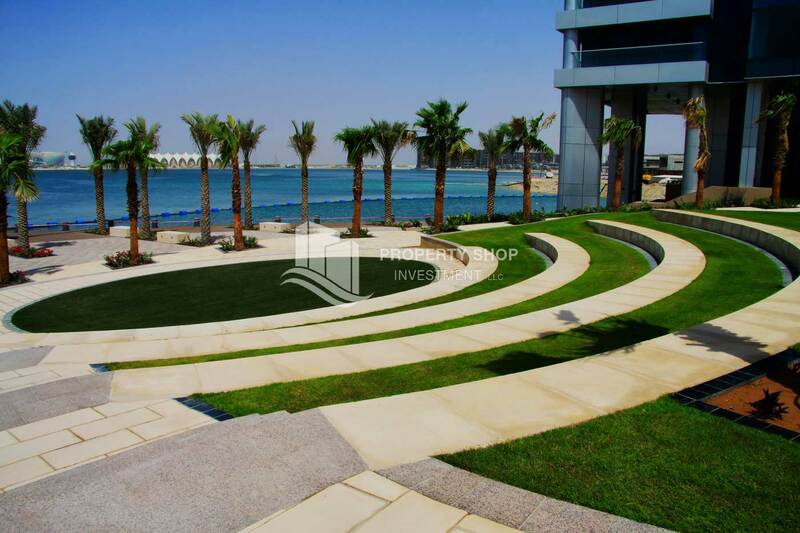 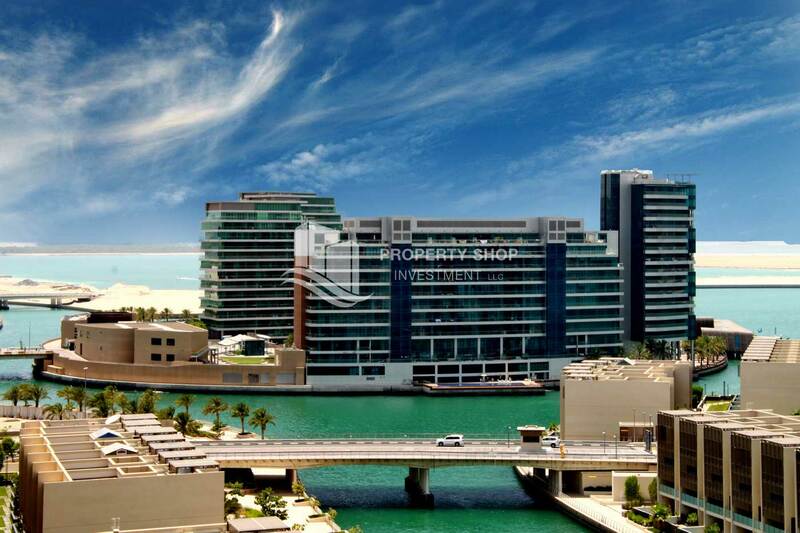 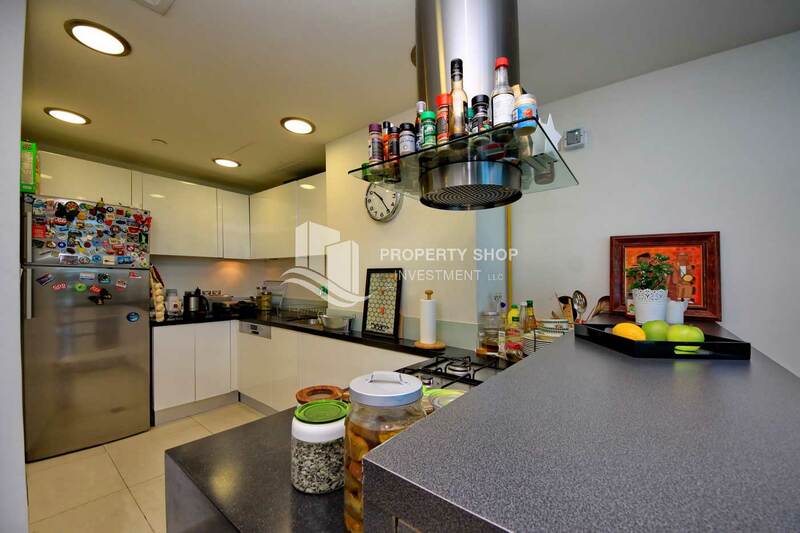 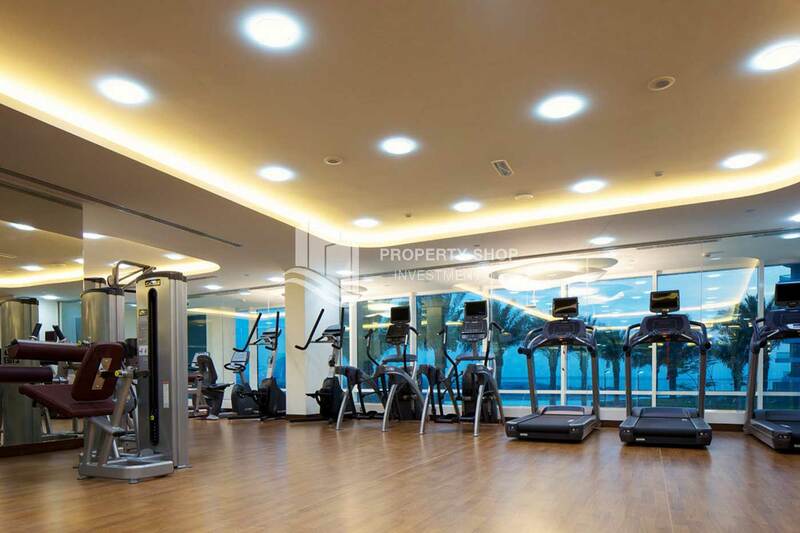 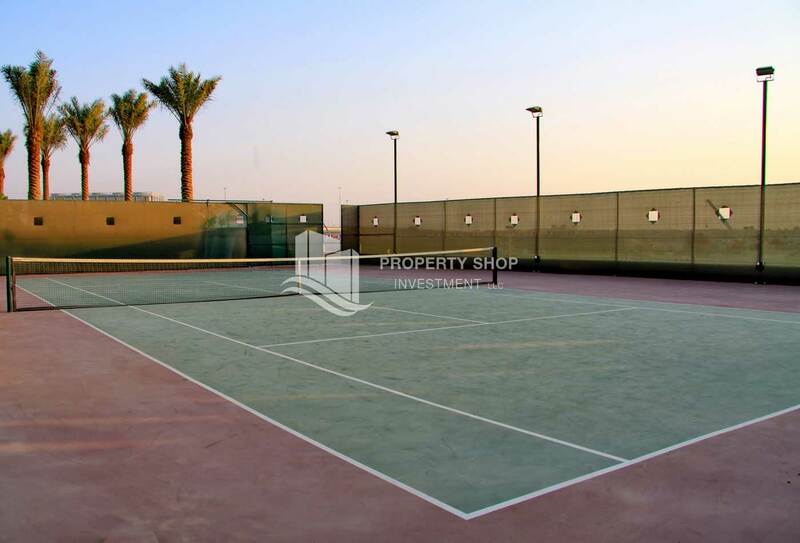 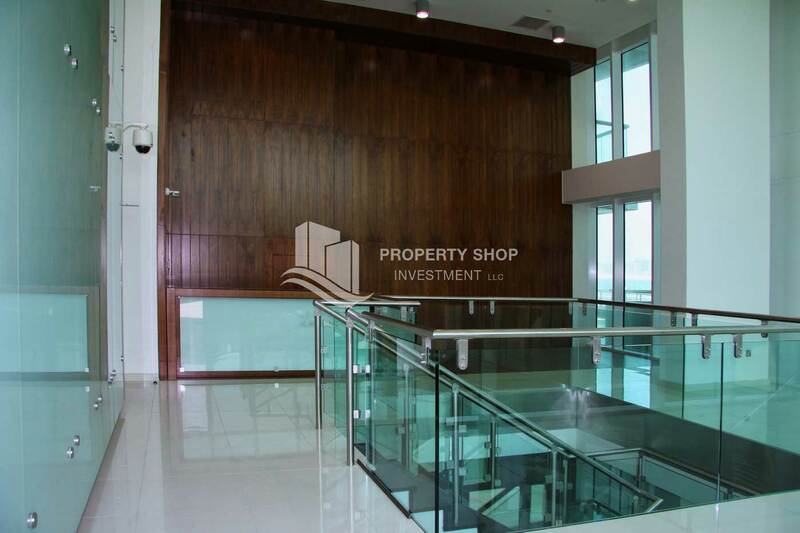 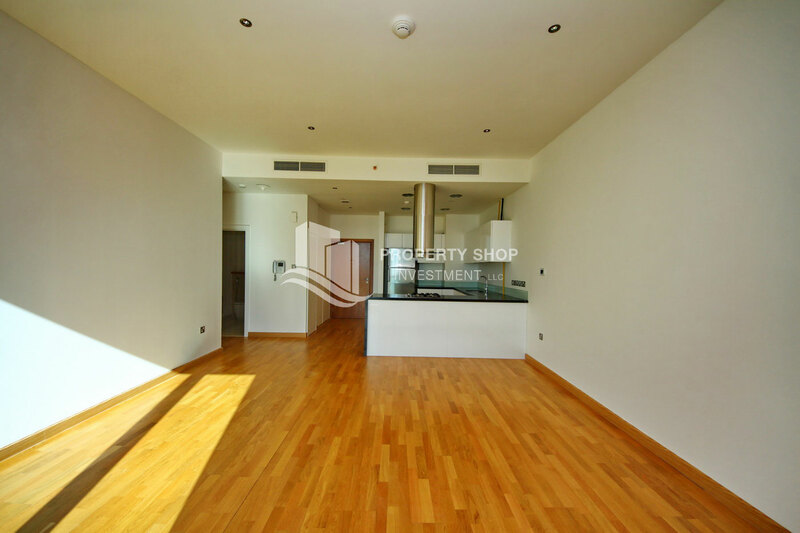 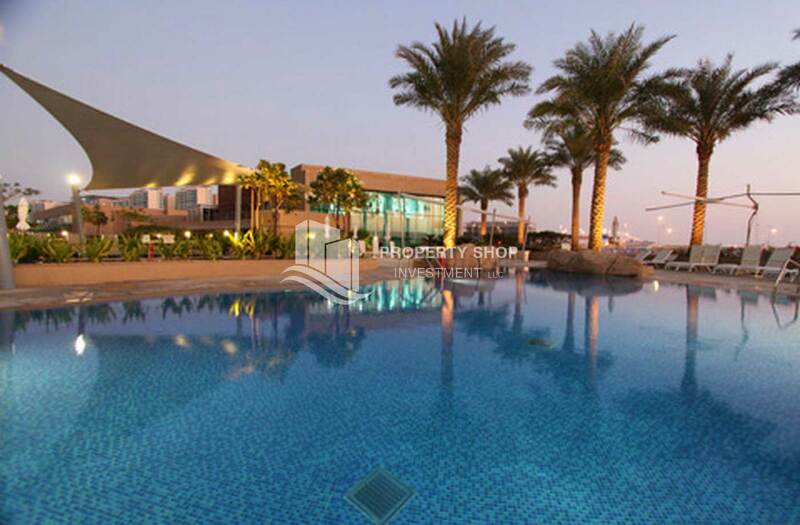 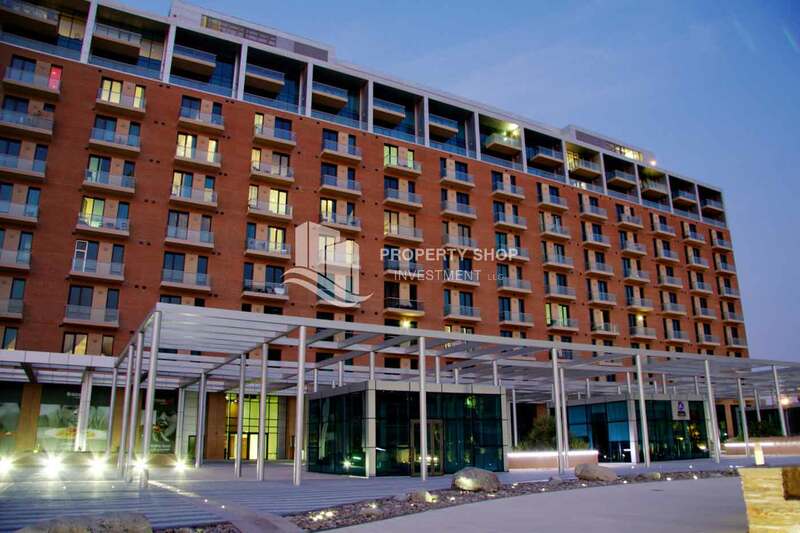 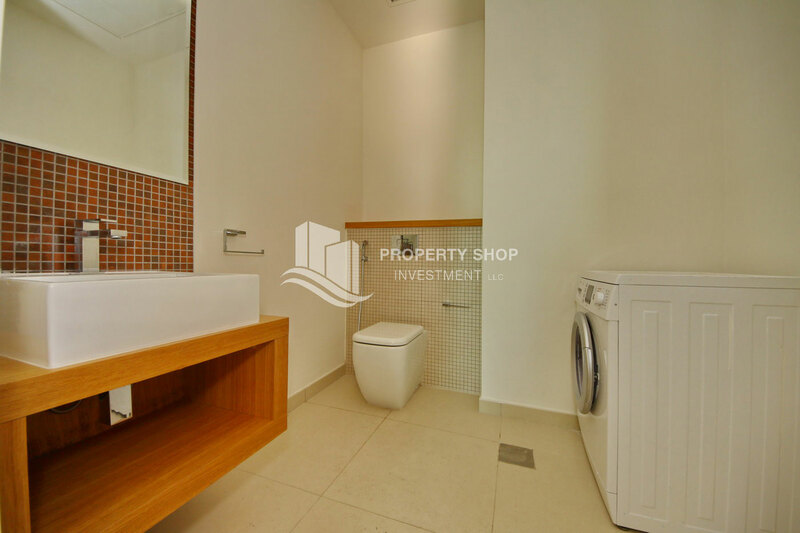 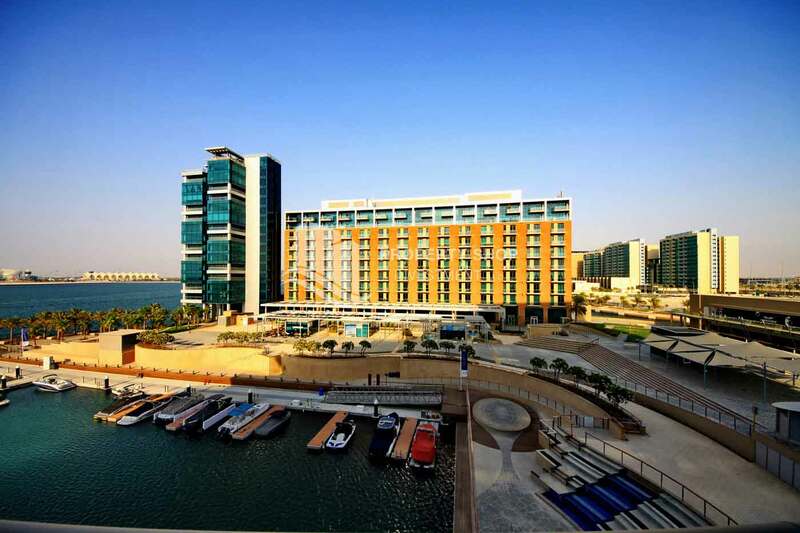 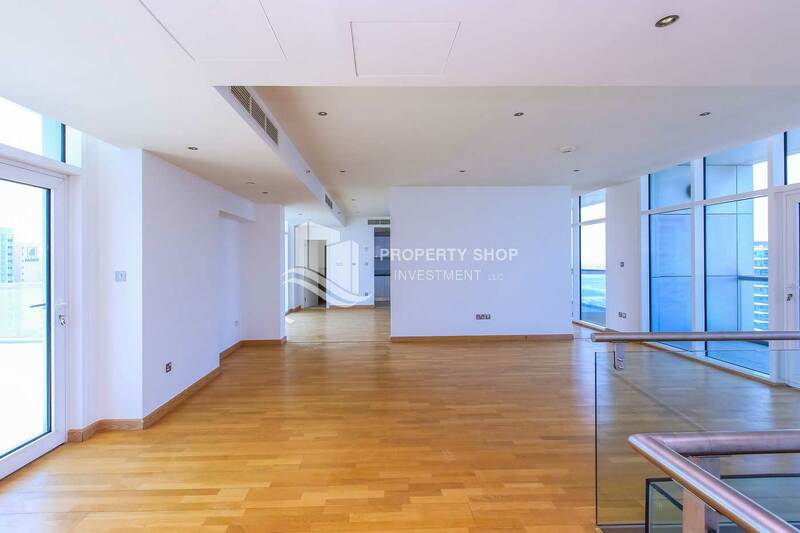 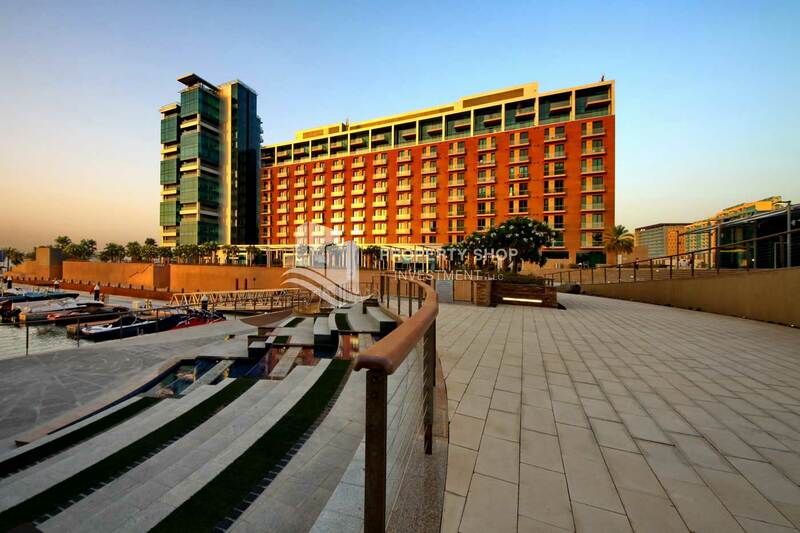 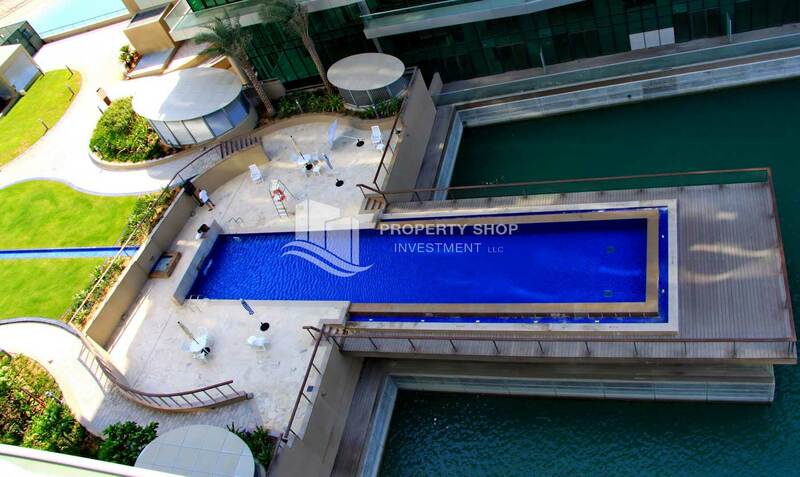 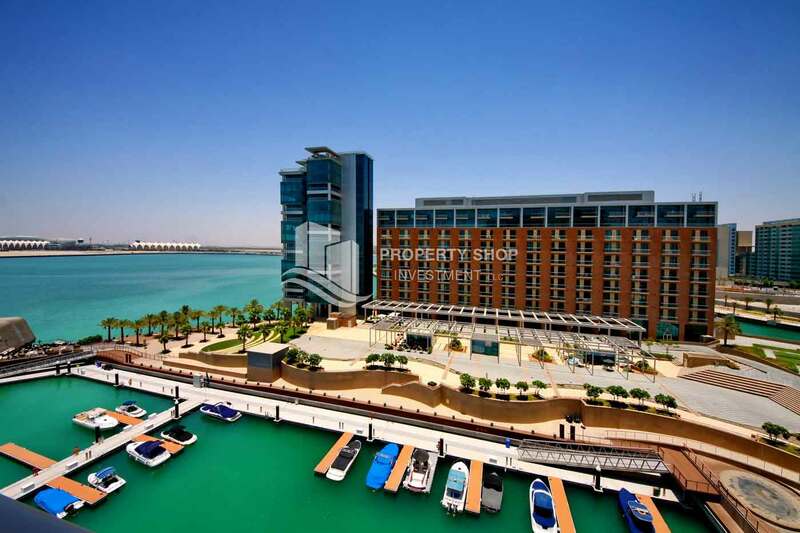 Spacious Apt with sea view for rent in Al Barza, Al Raha Beach! 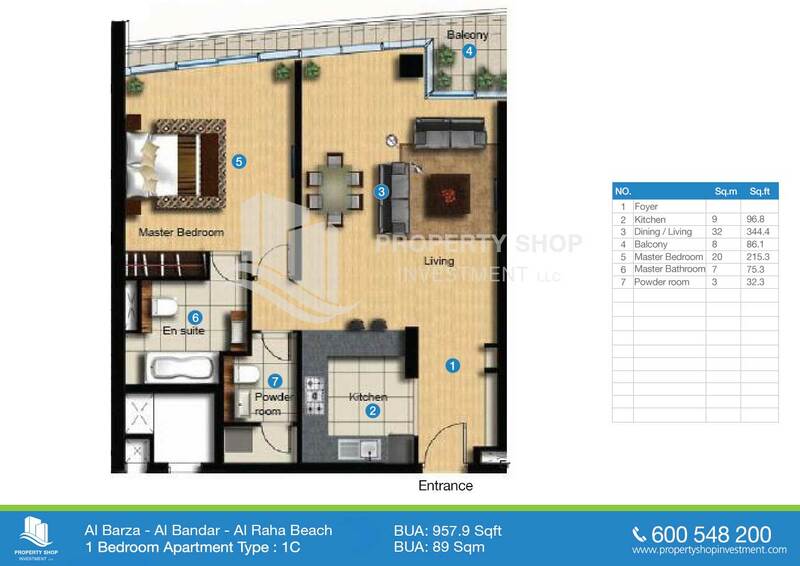 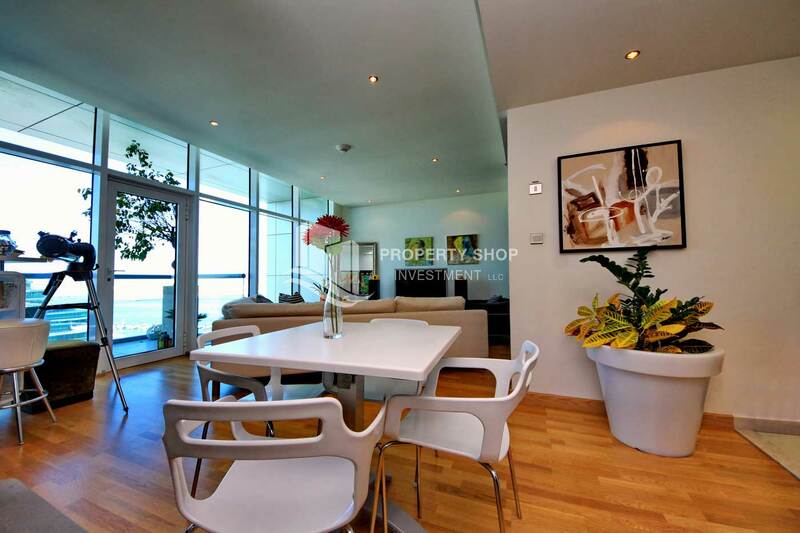 Spacious Apt with sea view + 2 balconies.